Khmu’ is the name of an ethnic group in Laos (an ethnic of the Mon-Khmer group) who speak the Mon-Khmer language. They are the native people of the country of Laos and are one of the three largest ethnic groups in Laos. According to the latest research of the Laos ethnic group by Laurent Chazee in 1991, the Khmu’ people represent 32% of the total population, about 1.4 million. In the 13th century, about the year 1230, an ethnic group called the Lao, immigrated from the southern portion of China into the territory now known as Laos. They came and invaded the territory as conquerors, driving some of the native inhabitants into the remote mountainous areas of their land and enslaved the rest of them. These highland outcast, known as the Khmu’ maintained their ethnic distinctiveness and lived as a secluded minority, far away from civilization. The isolation meant that the Khmu’ were excluded from the benefits of full citizenship of Laos. Since then, they have lived as a stigmatized minority and have been unjustly branded as being a lower people in comparison to the ruling class of the Laotians. 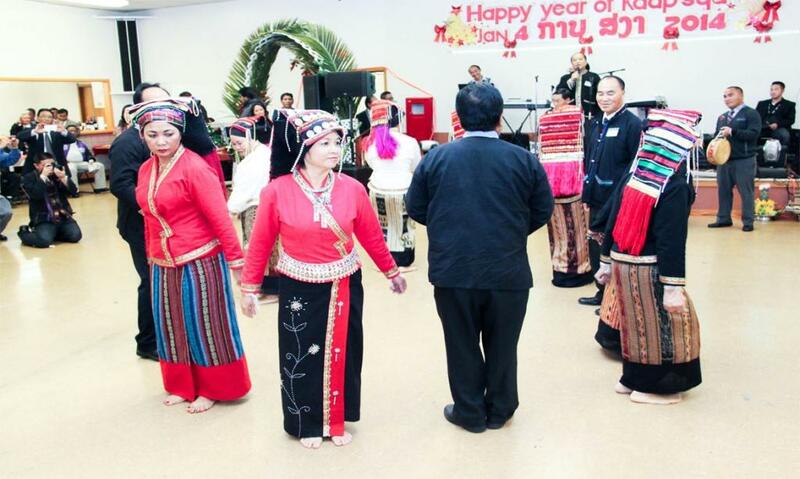 There are several derogatory names that the Lao have used when referring to the Khmu’, some of which are: Kha, Laotheung, Lao-Kang, Thai Hai, and Khmu’. 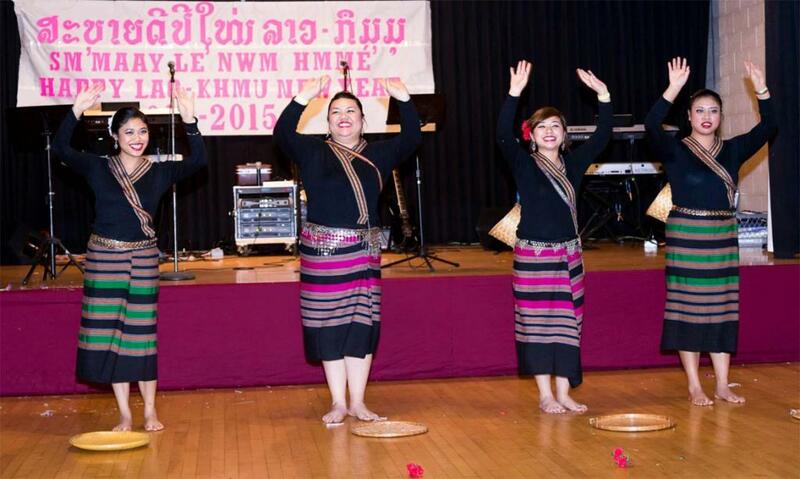 Kha is an insulting word some Laotians used to belittle the Khmu’ like the N-Word we hear today in modern America. It is a term which directly translates to slave, due to the treatment of our ancestors as slaves. Another term Lao-Theung was a word that means, people who live in the mountains. Lao-Kang is a word that means, people who lives between the top and bottom of a mountainous area, the mountain slope. The word Thai Hai means people who live off the land by cultivating rice on mountainous fields, through the process known as slash and burn. Our real name is “Khmu’” which means “real people” or “human being”. The Khmu’ in Laos, tend to lack educational skills that would help them succeed-about 98% are illiterate due to the lack of education. During the monarchy era in Laos, the Royal government’s aid did not extend into the territories of the mountain tribes because of their lack of political organization, lack of transportation infrastructures, or because of the prejudice that exist between them and the lowlanders. Because of the social injustice and the lack of opportunity to get educated, many Khmu’ live in an impoverished villages through-out the countryside of Laos. 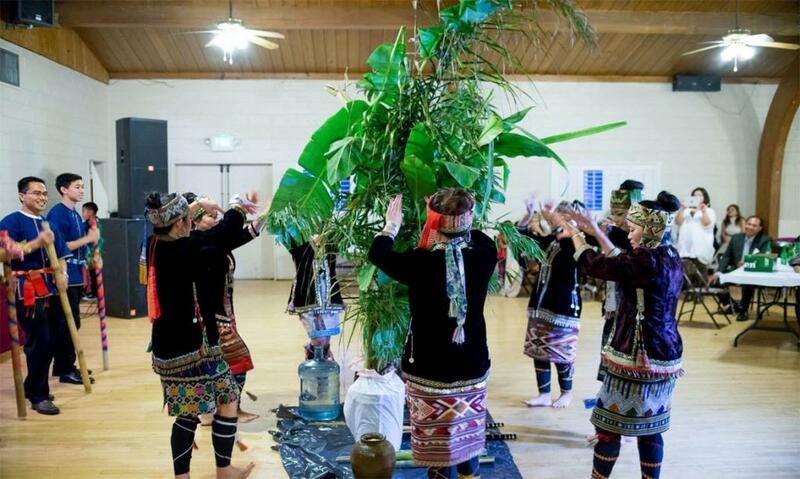 For 30 years, from the date Laos gained its independence from France in 1954 to the Communist takeover in 1975, there were only ten Khmu’ students who had graduated from High School and eight of them from Catholic schools. Attending parochial institutions provided by the French and other European powers during the colonial era was the only way for Khmu’ to get educated. The Khmu’ people participated in any war to protect the country against enemy invasion, including the late Indochina War which was secretly backed by the CIA. Khmu’ combat troops were 40% of the total troops in the 2nd Military Region, and yet when it’s time for recognition, other ethnic group claimed their honors. In addition to not being recognized for their support of the central government, the Khmu’ soldiers were also prevented from being promoted to high ranking positions. 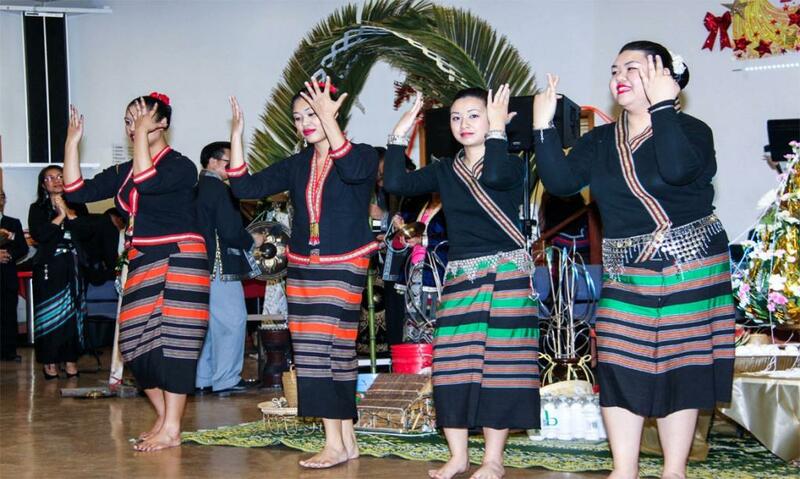 The Khmu’ people have, for centuries, maintained their rich traditional culture. They have their own language, customs, beliefs and their own identity which make them different from other ethnic groups. They have an old cultural system, some of which others may consider mysterious or bizarre. For example, the Khmu’ people make bronze drums, excellent swords and have a method of carving large chunks of rock into stone jars. 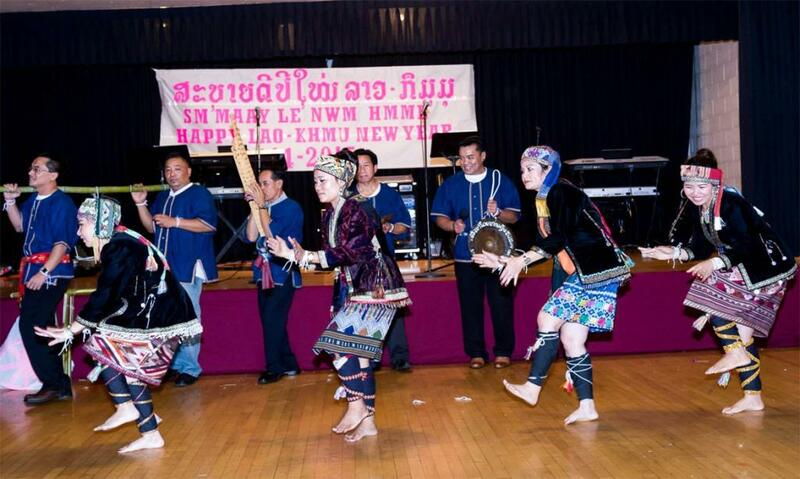 The Khmu’ also have a rich language filled with fascinating legends and beautiful music. As with all cultures throughout history, the Khmu’ people had their fair share of racial discriminations and social injustices. Today, we look back at our history and take all those prejudices that we’ve endured as a lesson for our future generations. We want to encourage the new generation that education is the only way to elevate the Khmu people to the same level as the main stream culture. To earn respect from the dominant culture, we must work together as a team and as one cohesive community. We want to promote peace and good will to our future generation to live in harmony and achieve prosperity alongside our fellow Lao and Hmong friends in Laos and with other communities in America.